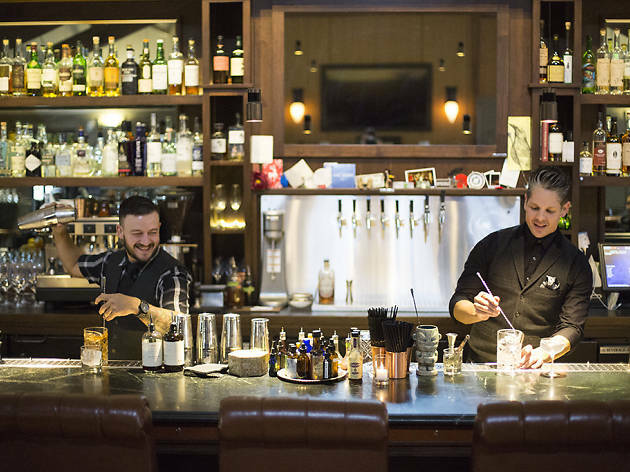 Rookery’s bar team has truly gone next-level with its attention to detail. 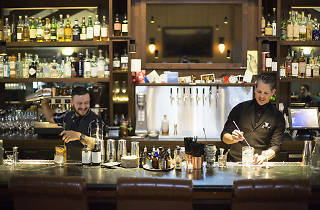 In addition to house cocktails featuring top-notch liquor, there’s another handful of drinks made with single-barrel spirits bottled exclusively for the Portland hideaway. Like its sister restaurant Raven & Rose, which occupies the ground floor of the historic carriage house that they share, food also draws inspiration from the British Islands—house-made “provisions” include fish and chips, shepherd’s pies and Yorkshire pudding.